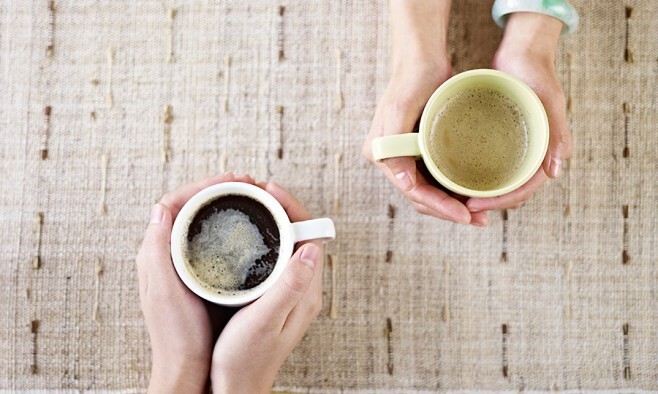 Parkinson’s Cafés are a Dutch initiative, created by the national Parkinson’s organisation, Parkinson Vereniging, to help overcome the sense of isolation that often affects people with Parkinson’s. While plenty of coffee and cake is consumed, it’s not just about shiny espresso machines and frothy milk – in fact the venues can range from local libraries to nursing homes. The Cafés are first and foremost about creating a sense of community for people with Parkinson’s, their families, and the professionals who treat them. There are more than 50 Parkinson’s Café groups across the Netherlands, and each one arranges regular meetings featuring a varied programme of speakers and performances. Most of those involved give their time for free, or in return for a small amount of travel expenses. The format, say the organisers, has proved a runaway success. Another factor that helped them get the group off the ground was support from Parkinson Vereniging, the national organisation in Holland, which provided written guidelines as well as a small subsidy. The Leiden group meets on the same day every month at a local nursing home and around three quarters of its income is generated from voluntary contributions by attendees. What is special about Parkinson’s Cafés, in his opinion, is the opportunity for people to meet in person and share their stories. “There are all kinds of communications available on Parkinson’s, magazines and online, but meeting other people is unique in the way it helps us feel better about the condition. It is something very special. Of course it is difficult to see someone else who is suffering, but it can also be inspiring. 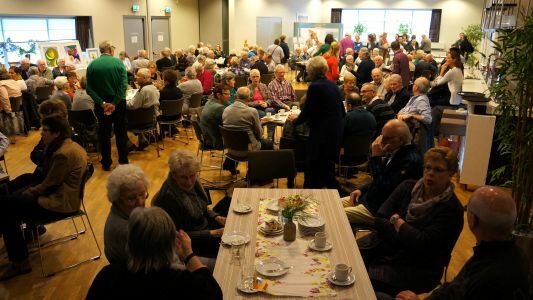 Despite these difficulties Guus regards the Leiden Café as a big success; he is optimistic about the future of the group and, regardless of their age, the support and strength of the Parkinson’s Café community is clear to see.